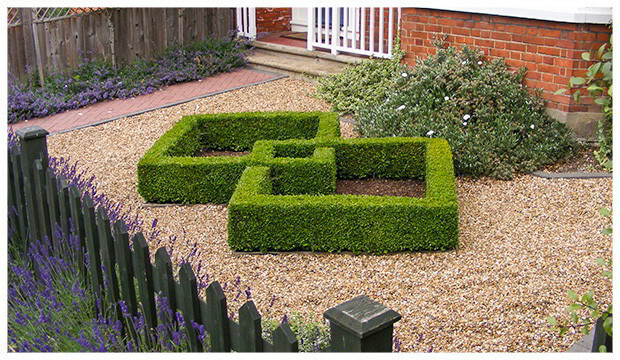 Do you ever feel the need to tidy up your garden, but there are more important things to finish first? 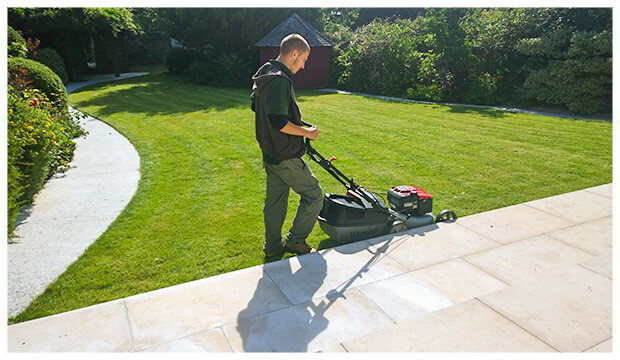 Does your busy work schedule allow you to take good care of your outdoor green space? 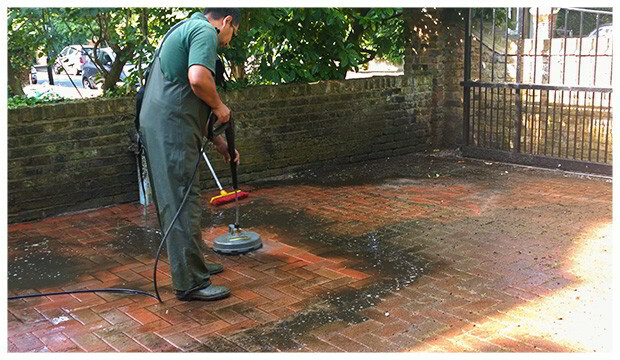 In times like these, there is a simple solution - professional gardening services. 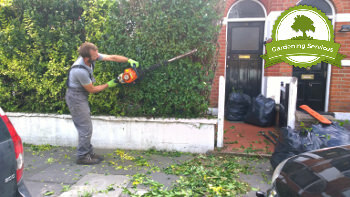 Work with experienced local gardeners that have the necessary know-how and skills to take on every gardening job on your mind - from light weeding to comprehensive garden maintenance. 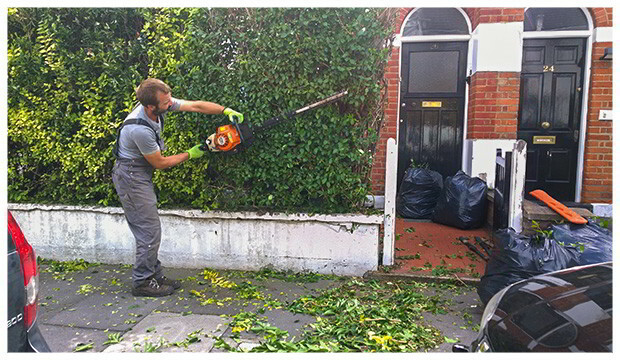 Experience the satisfaction of prompt, adept and efficient gardening services in Manchester.